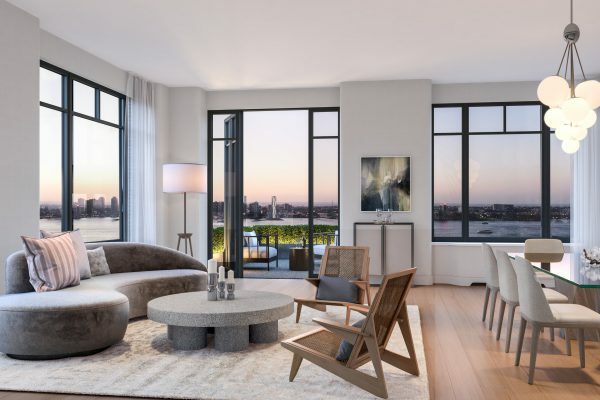 Sales have launched for the highly anticipated Greenwich West residential building at 110 Charlton Street, as reported by YIMBY. Plaza has been recognized as one of the Top 10 Construction Firms in NYC for 2018 by Commercial Observer. Plaza Construction, CCA's wholly owned subsidiary, is ranked No. 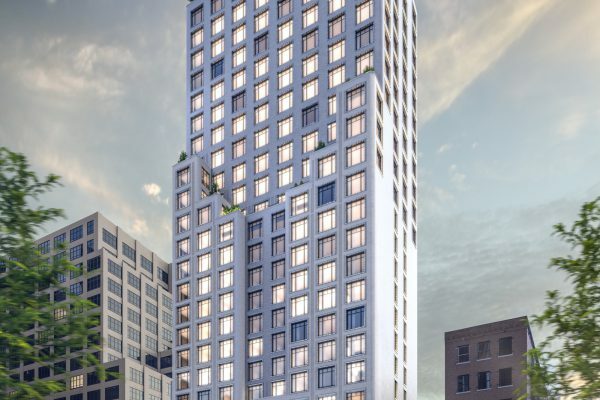 3 in the top builders of high-end residential condos in NYC by the Real Deal. CCA‘s office property 445 South Street also known as Morristown Southgate won the 2018 Outstanding Building of the Year (TOBY) Awards by the Building Owners and Managers Association (BOMA) New Jersey. 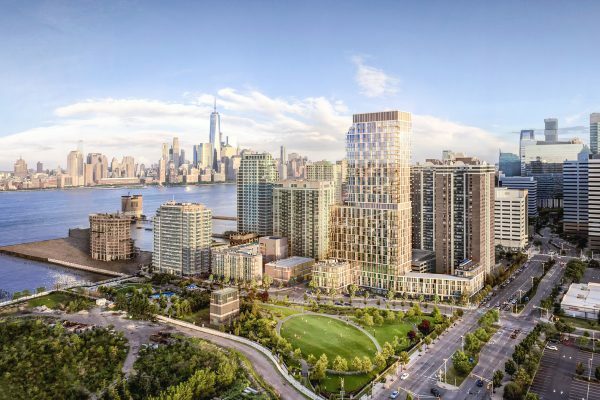 Strategic Capital’s new condo development Park and Shore in Jersey City was featured on Wall Street Journal on July 12, 2017. 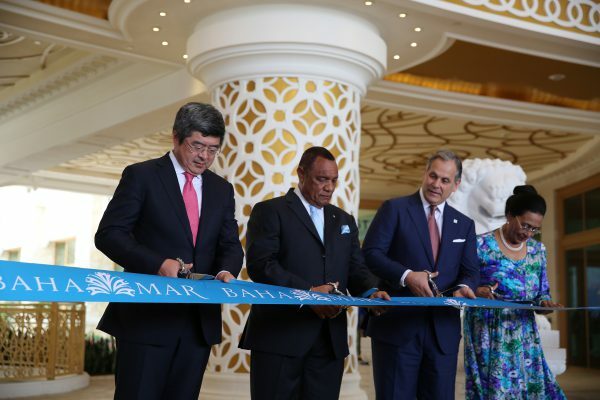 Baha Mar, the largest resort in the Western Hemisphere, celebrated its Phase I opening on April 21, 2017. During the opening ceremony, Bahamian Prime Minister Perry Christie and Baha Mar President Graeme Davis expressed their gratitude to CCA, general contractor of the architectural marvel. CCA Civil’s MTA 7 Line Subway Extension project won the Airport/Transit Best Project title in ENR’s 2016 National Best of the Best Projects competition. The big win was featured in the publication’s March 6, 2017 issue as well as its online edition. 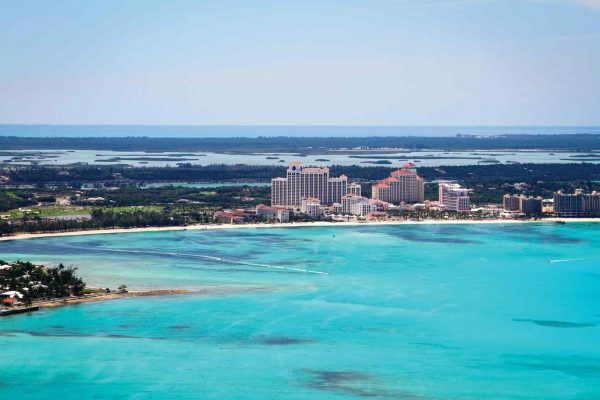 Baha Mar, the mega resort project built by CCA in The Bahamas, obtained a Temporary Certificate of Occupancy (TCO) on March 22, giving the owner full rights to use all Baha Mar amenities included in the soft opening of the first phase, which includes the convention center, casino and casino hotel. CCA was featured on Jamaica Information Service as the company signed a memorandum of understanding (MOU) with the Jamaica government to develop its new campus at National Heroes Park.